Taylor Swift!!!!. idunno. 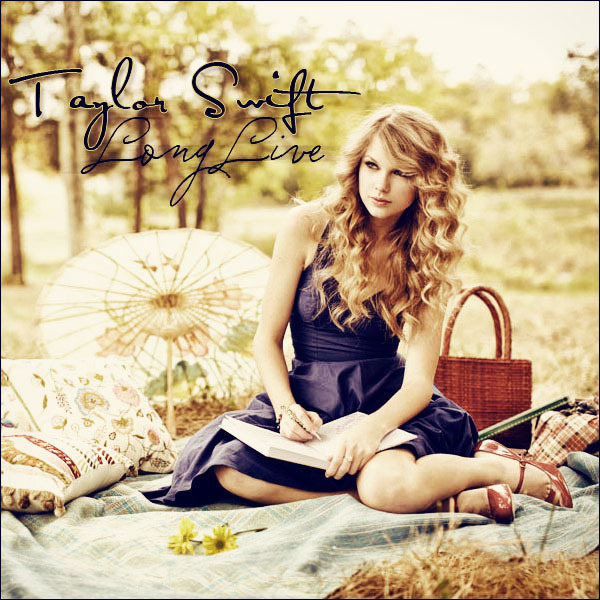 Wallpaper and background images in the एमटीवी club tagged: taylor swift is an amazing country singer aged: 21. This एमटीवी photo might contain बैठक and ड्राइंग रूम.